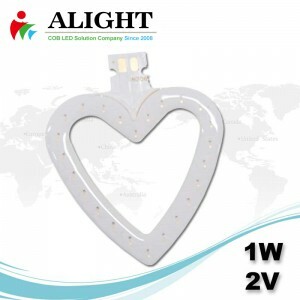 © Copyright - 2019: ALIGHT All Rights Reserved. 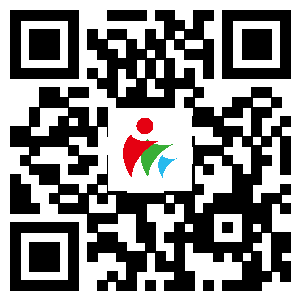 Please fill below info so that we could contact you for further discussion. 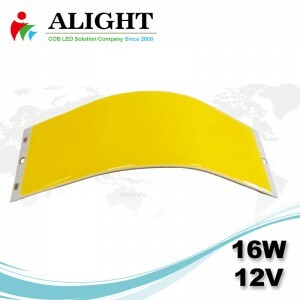 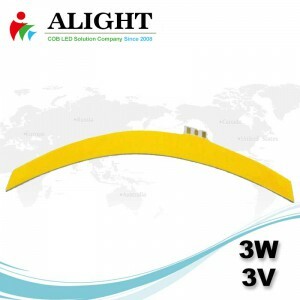 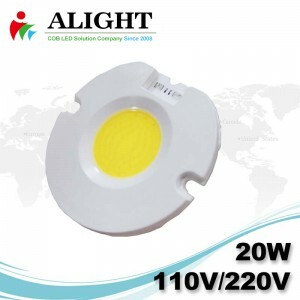 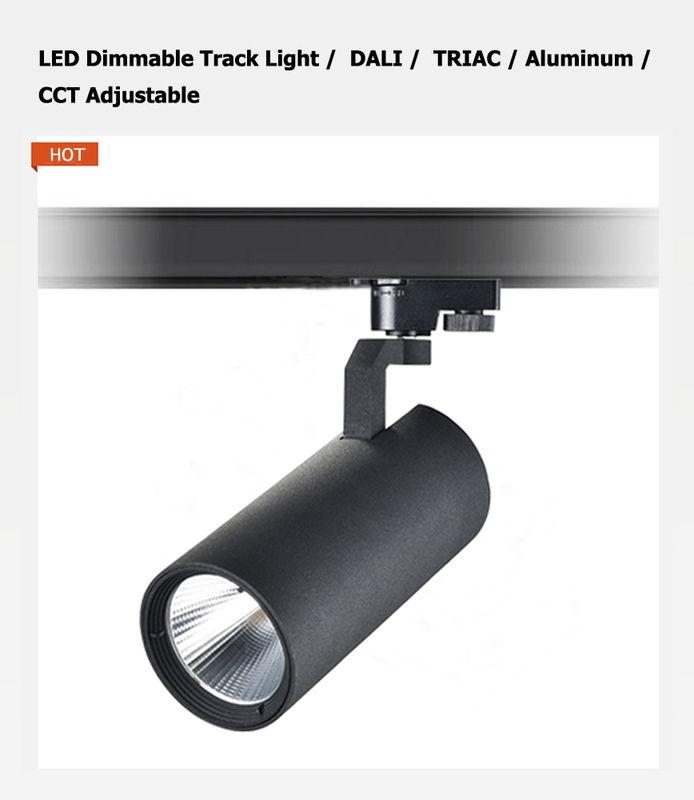 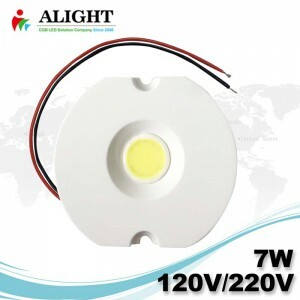 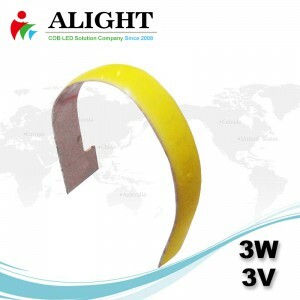 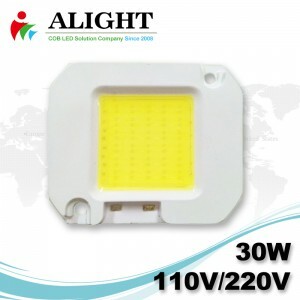 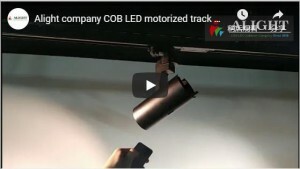 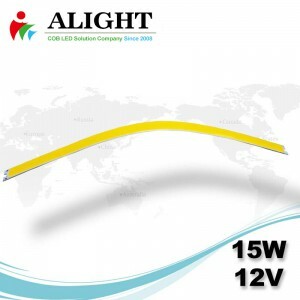 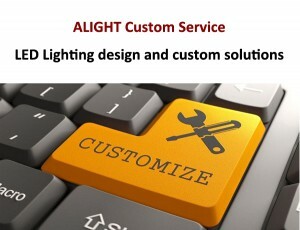 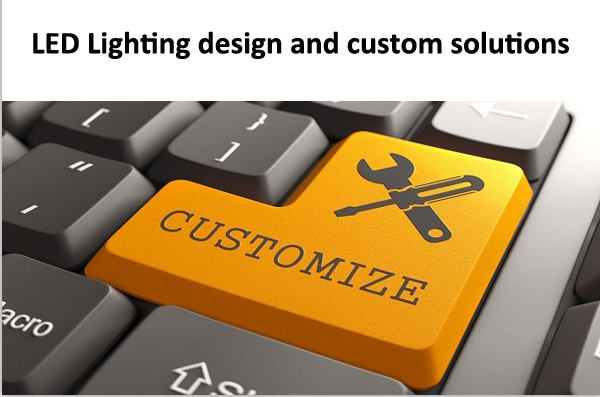 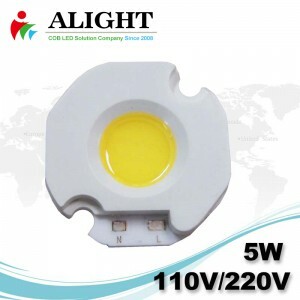 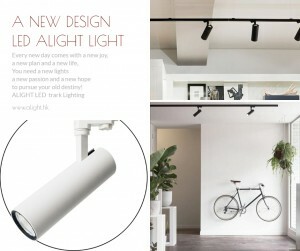 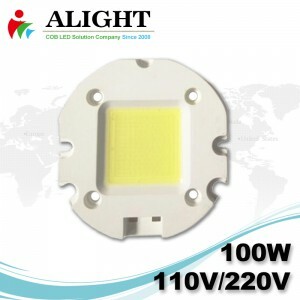 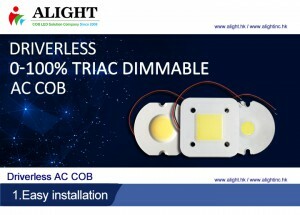 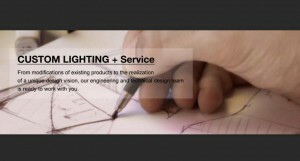 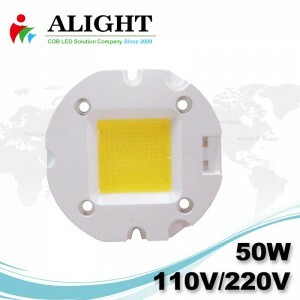 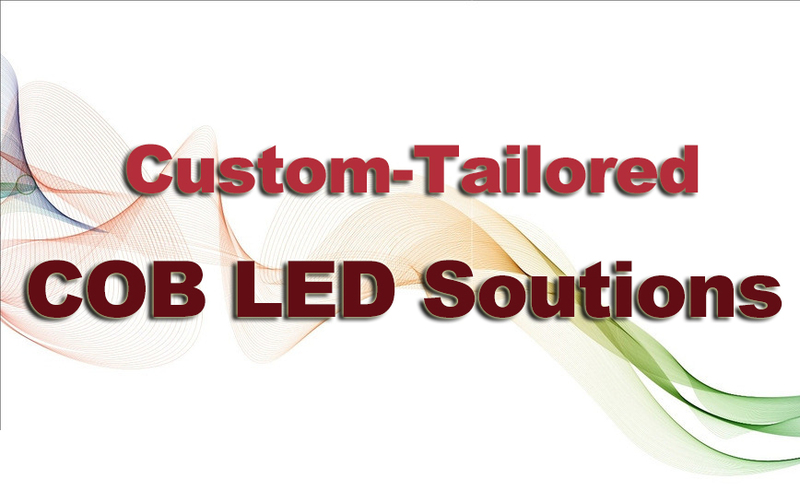 ALIGHT custom service aim to realize your unquie concept on COB LED product which meet your application's needs.Please fill below info so that we would give you our best COB LED solution.